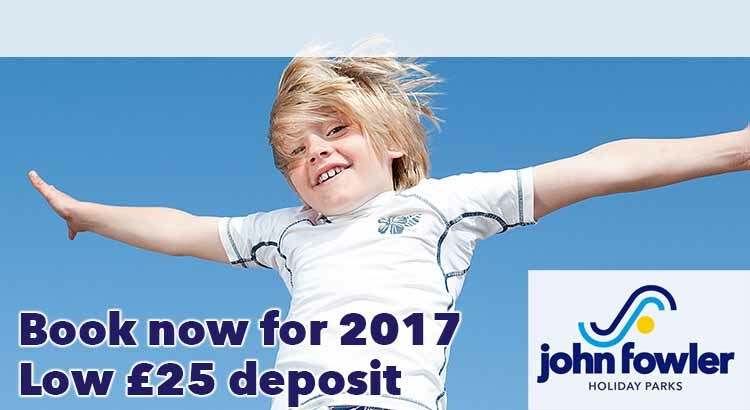 We bring you this great early booking deal with our partners John Fowler Holidays. Book your 2017 holiday now at the 2016 price , PLUS if you book before 31st October 2016, you can take 10% off the 2016 prices. This is a fantastic deal and means you can secure your first choice of dates, park and accommodation. Simply follow the link below to claim this earlybird special offer and enter the following offer code to claim your extra 10% off. 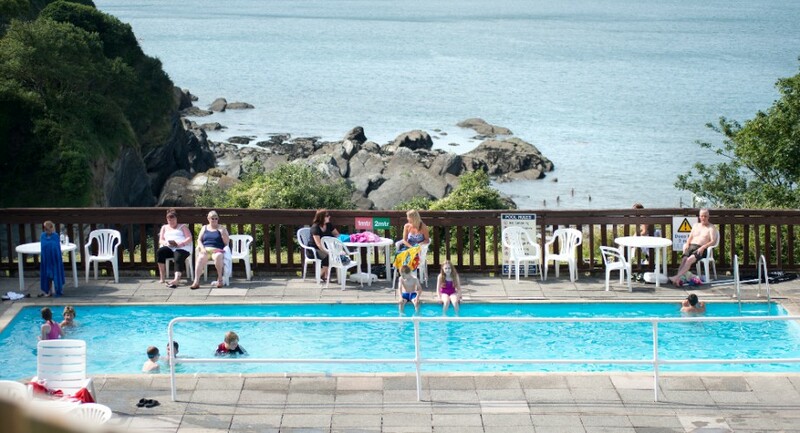 John Fowler Holidays are simply perfect for families looking for a great value break. There are 14 parks to choose from in Cornwall,Somerset and Devon. 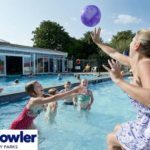 Whether you are looking for camping, touring, glamping or a lodge holiday they have got it all covered. This offer is a great way to secure your 2017 holiday and give you something exciting to look forward to in 2017! What’s included in a John Fowler Break? 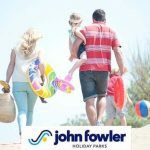 John Fowler holidays offer great value for money for families on a budget. With every booking you get all the following included at no extra cost. Free entertainment; There’s lots of evening entertainment on offer in the clubhouse at John Fowler Holidays! The kids will love meeting Freddy Fox and his friends! They will love all the dancing and games too all of which are organised by the Stripeys. There are also cabaret acts from vocalists to magicians and live bands too. Indoor and outdoor swimming pools; great for the whole family! Kids Club; A free kids’ club wil keep the kids entertained and give mum and dad time to relax and unwind. Kids play areas; indoor and outdoor play areas will tire the kids out! Sports Facilities; tennis and sports courts, children’s play areas, crazy golf, soft play, saunas and fitness suites too. There are lots of new things being added too on many of the parks, including walking zorbs at 6 of the biggest parks. Plus there are new sports facilities for those who want to develop their football and basketball skills,new play areas where the kids can let off steam and hot tubs in selected lodges so Mum and Dad can unwind and relax. 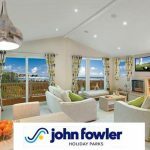 All of the John Fowler parks are situated near the coast,with lots of stunning scenery to take in and lovely beaches to visit if the weather is nice! So to secure you 2017 break follow the link below and choose your perfect break and save and extra 10% off too!